PETERBOROUGH boss Carl Johnson says new signing Rohan Tungate has the potential to be a big hit with supporters. 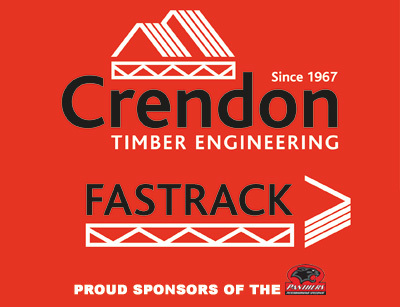 The Australian star was unveiled as the Panthers’ final signing last Thursday, and will ironically make his debut against former club Belle Vue at the East of England Arena on Monday April 1. 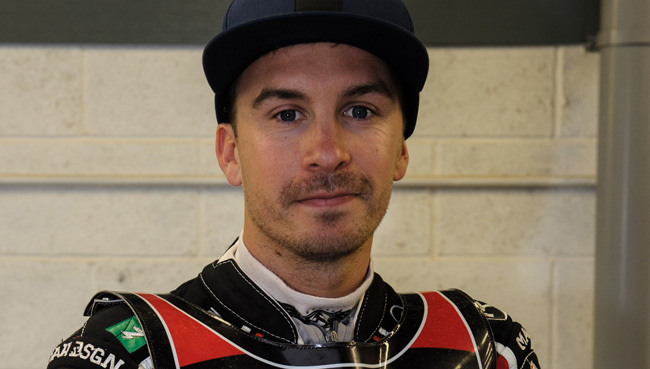 Tungate is set to start the season at No.1, completing a powerful heat-leader trio with Craig Cook and skipper Hans Andersen, and Johnson is backing him to keep up the rate of improvement he showed during his time in Manchester. Johnson said: “Rohan is the current Australian No.2, having been the champion last year, and you don’t achieve that by being just an average rider. “He’s been around in the UK for a while now, he knows all the tracks, and he’s somebody that I’ve worked with in the past at certain times. “He’s a likeable character who is good with the supporters, and I think he’ll be a very good asset to the club. “He will come in at No.1 and it’s certainly a bonus that our first two meetings are against Belle Vue, which should hopefully give us a good start to the season. “It will certainly be interesting, that’s for sure, and if we could start off with wins in those meetings that would set things up really well.